- Era Aggression (Live from Brutal Assault Festival) [videoclip, filmed and mixed by Damian Wolff]. 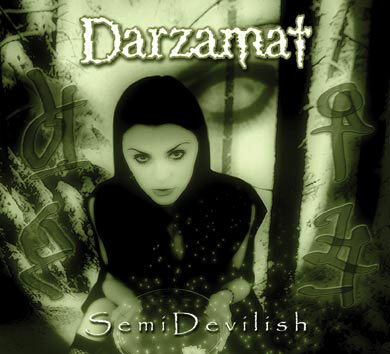 Lyrics co-written by Daamr, Cezar (Christ Agony) and Zaakh (InDread Cold). Recorded and mixed at Mamut Studio in June-August, 2004.